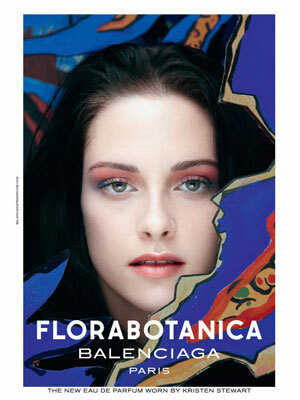 Kristen Stewart (born 9 April 1990 in Los Angeles, California), is an American actress. She starred as Bella Swan in The Twilight Saga (based on the novel series by Stephenie Meyer), and in the movies Panic Room and Adventureland. 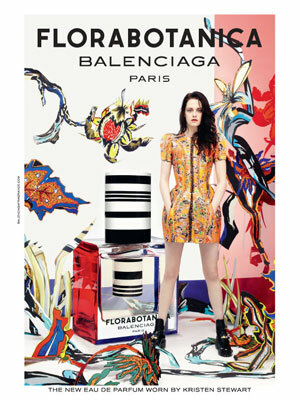 Kristen is a model for Balenciaga (2012) Floranbotanica fragrance, and the face of Chanel since late 2013.